Daisy Fuentes is a world renowned designer and model who is influenced by the latest trends. She tailors them into her timeless, everyday home designs. Daisy Fuentes is the brand of quality, contemporary lifestyle products that infuse a celebration of multi-cultural traditions with a strong sense of confidence and freedom. 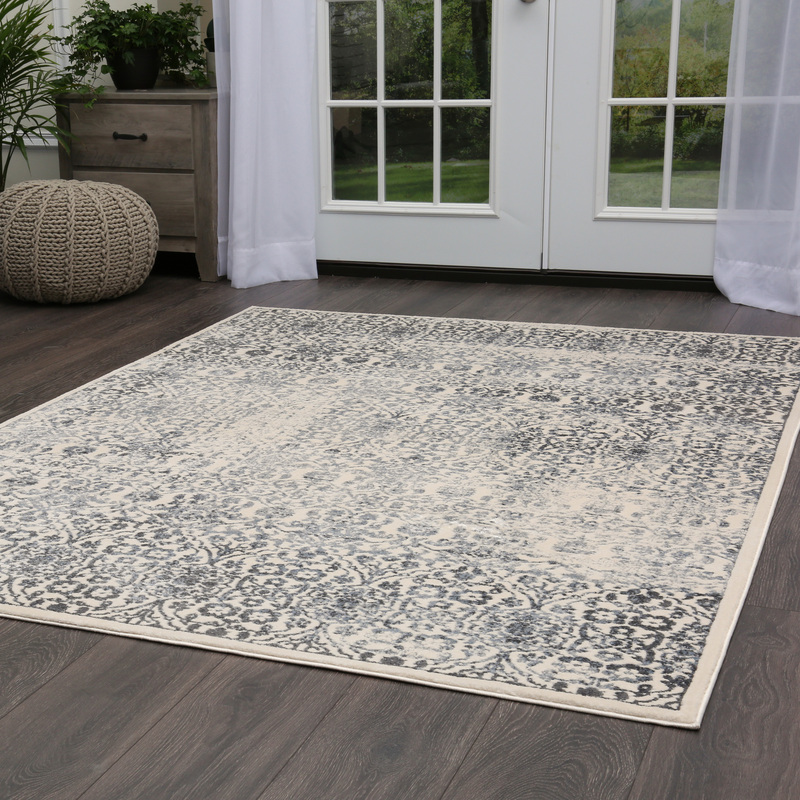 Her new home collection by Home Dynamix includes area rugs, scatters & comfort mats. Each category features beautiful neutral colors that are perfect to spice up any home.